Numerous events take place in the 'Kaiserreich' during the summer months. The hosts give guests tips and offer personalised service! Pricing details: Per person in a double room, including VAT, including visitor's tax. It’s about 50 m from the hotel to the train station. In the summer months you can rest with a hearty snack in the beer garden or enjoy the evening with Tyrolean and Bavarian specialities. 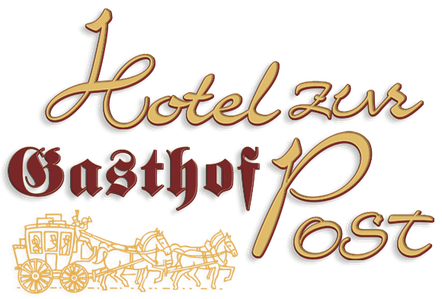 © Hotel zur Post | Bürtin WAGT.